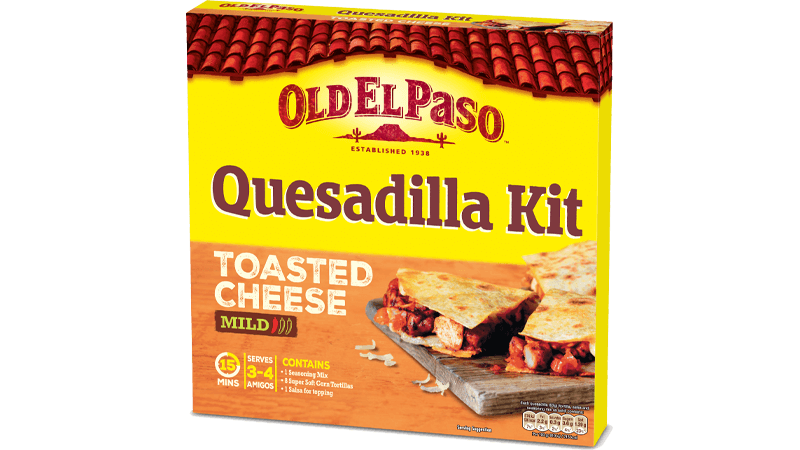 Grab our Quesadilla kit, a big plate and some napkins, and get everyone round the table and experience El Paso's take on a cheese toastie. Fill some soft, corn tortillas with tender chunks of spiced chicken, throw in lots of cheese and pan-toast until golden brown. Slice them up to make delicious toasted wedges for your family and friends to devour.